Don’t let little imperfections distract you from living life to the full. Weleda Beauty Balm gives a subtly-tinted matte finish to your skin and evens out tiny flaws. Our tinted moisturiser treats your skin kindly and strengthens its natural protective function. Containing precious natural plant extracts from organic iris, cucumber and witch hazel as well as skin-caring jojoba oil, it genuinely helps your skin look after itself. 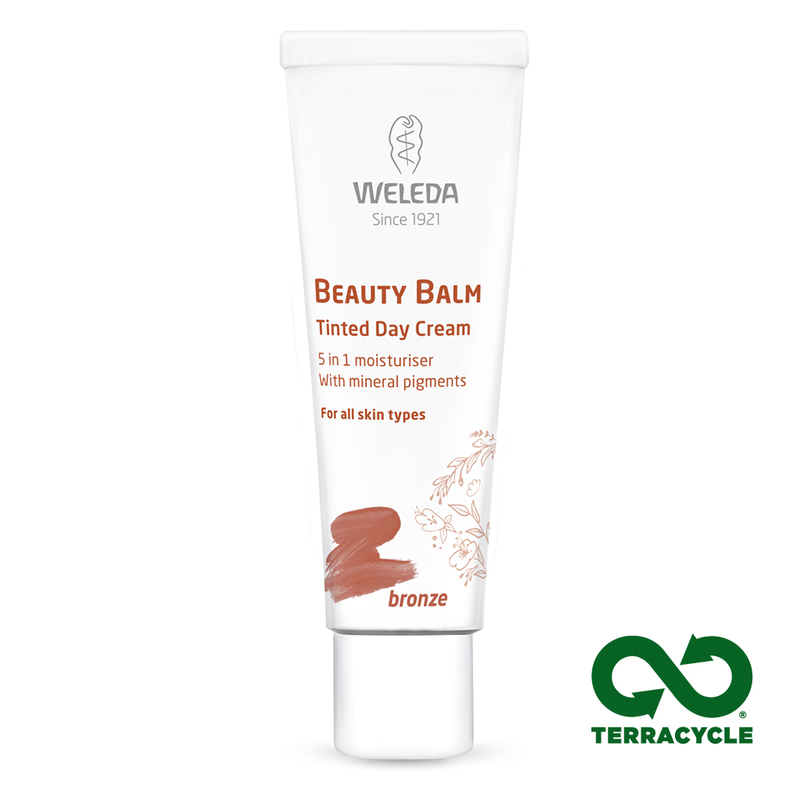 Beauty Balm goes on easily without clogging pores.